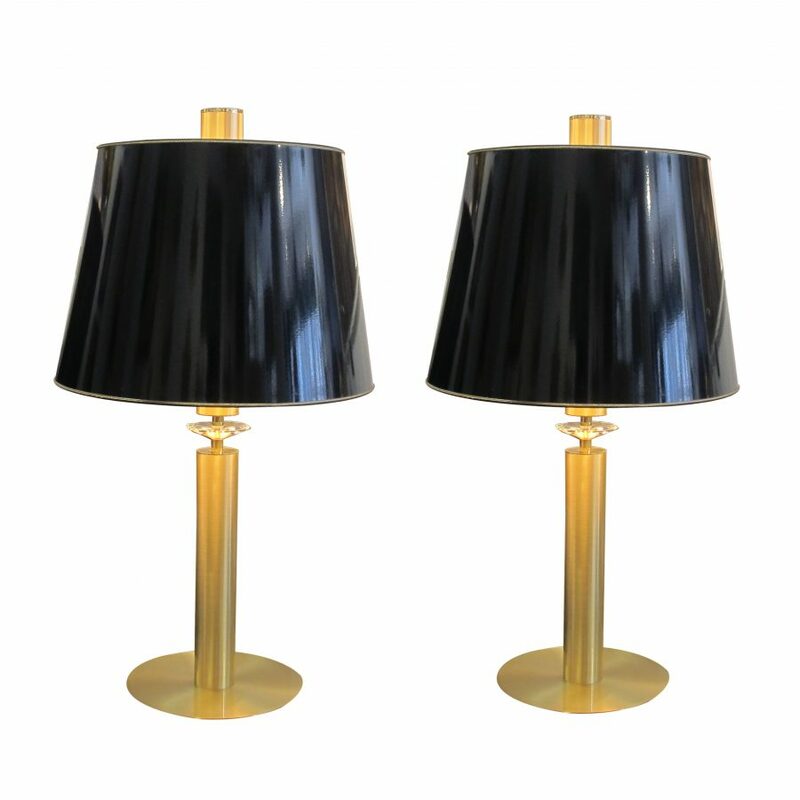 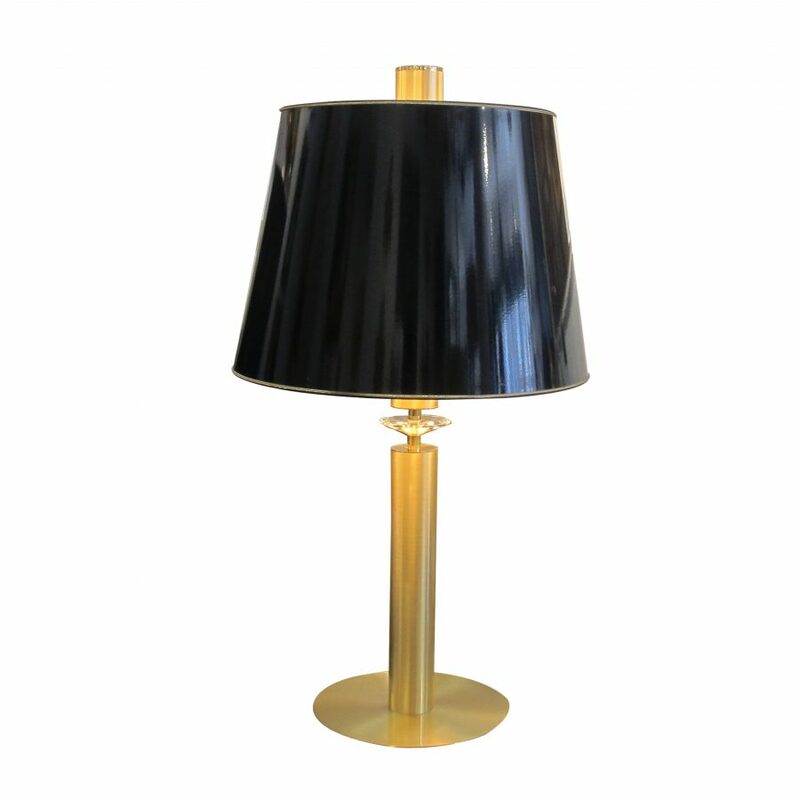 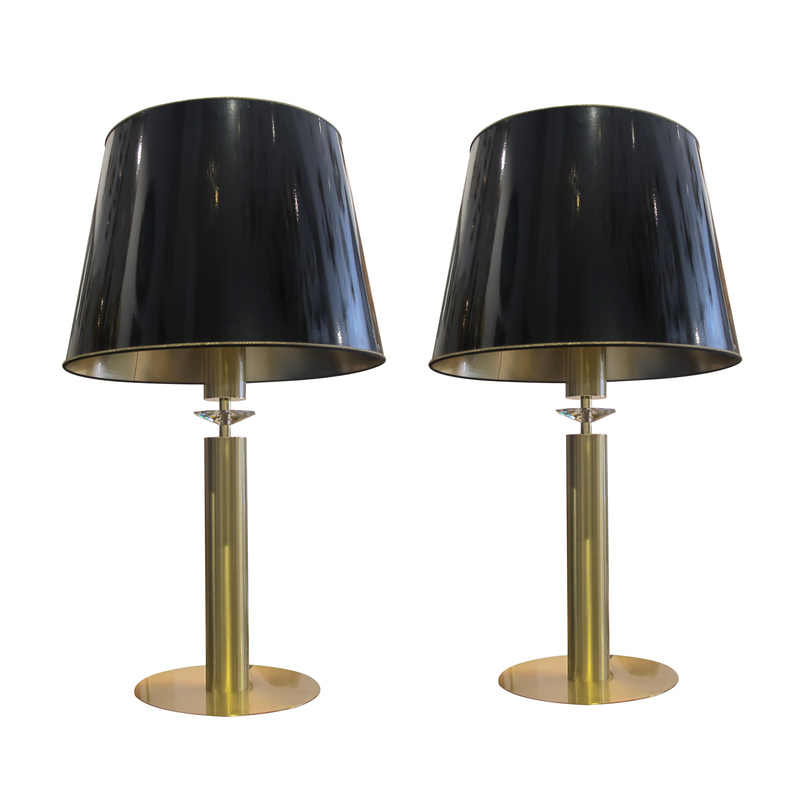 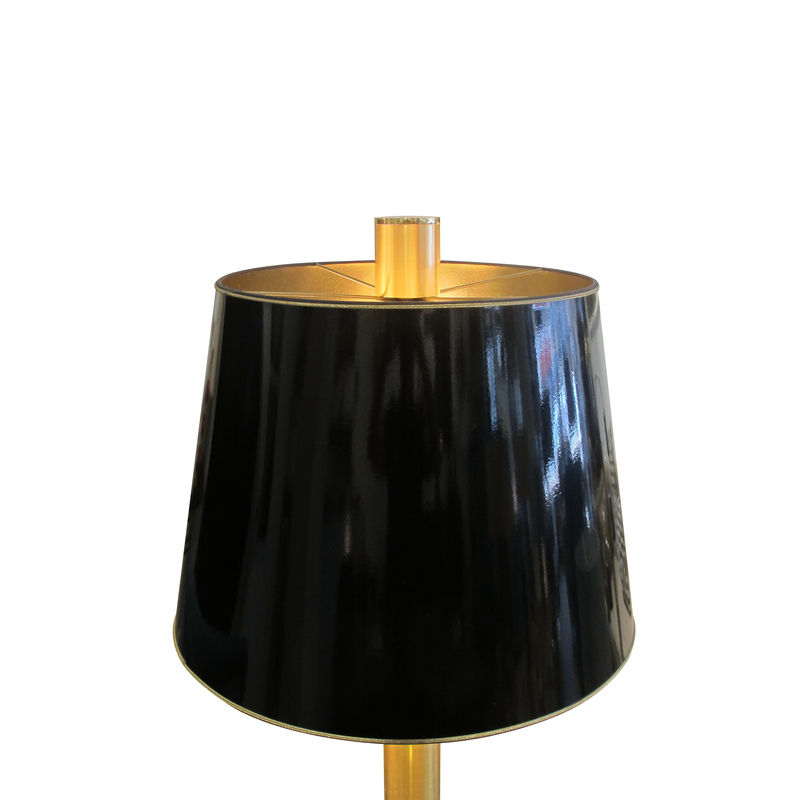 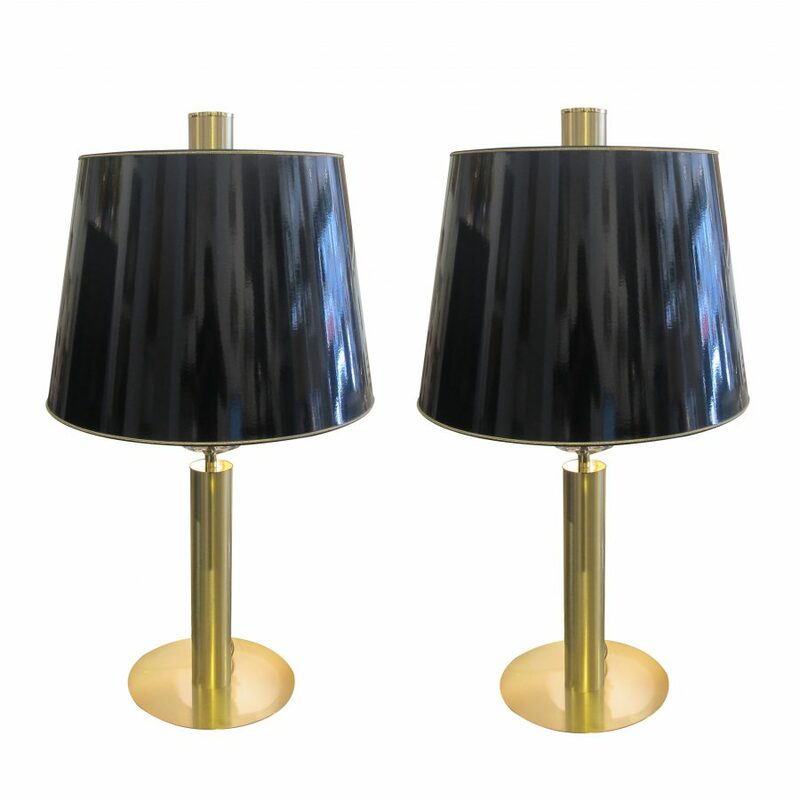 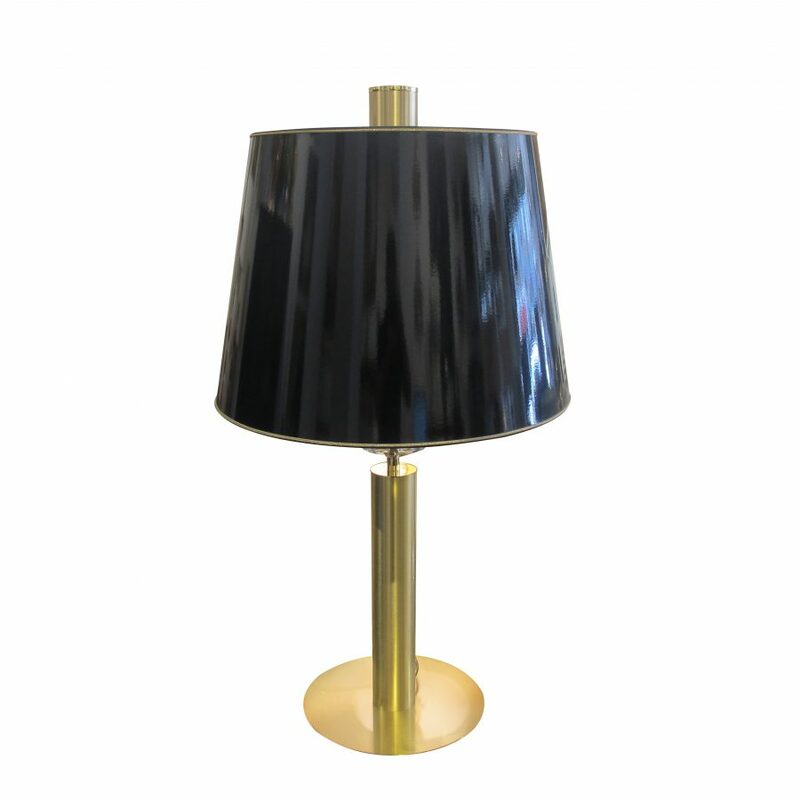 A very large stunning pair of table lamps, black lampshades with gold lining. 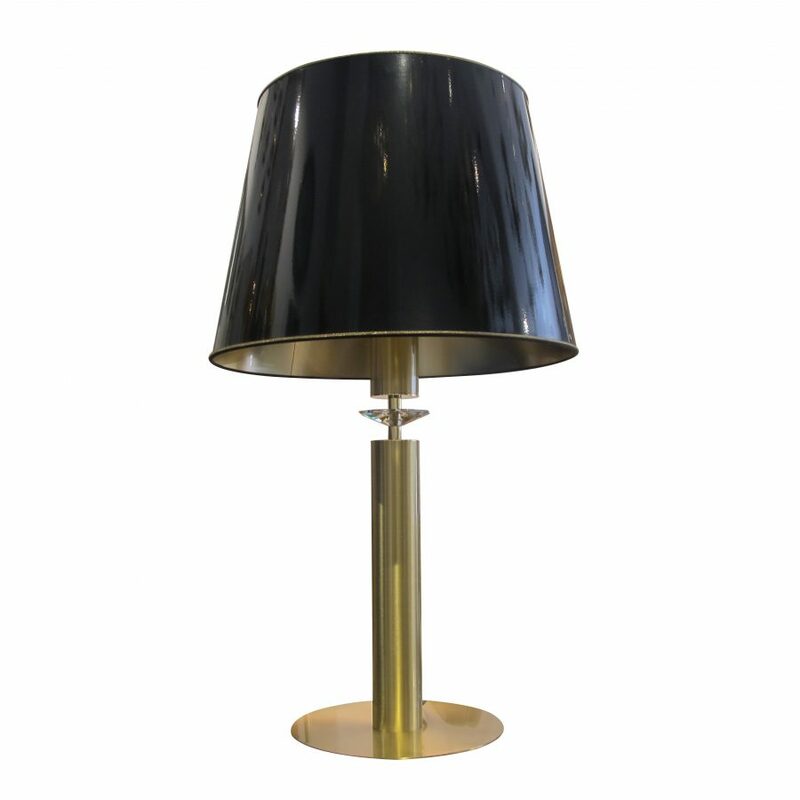 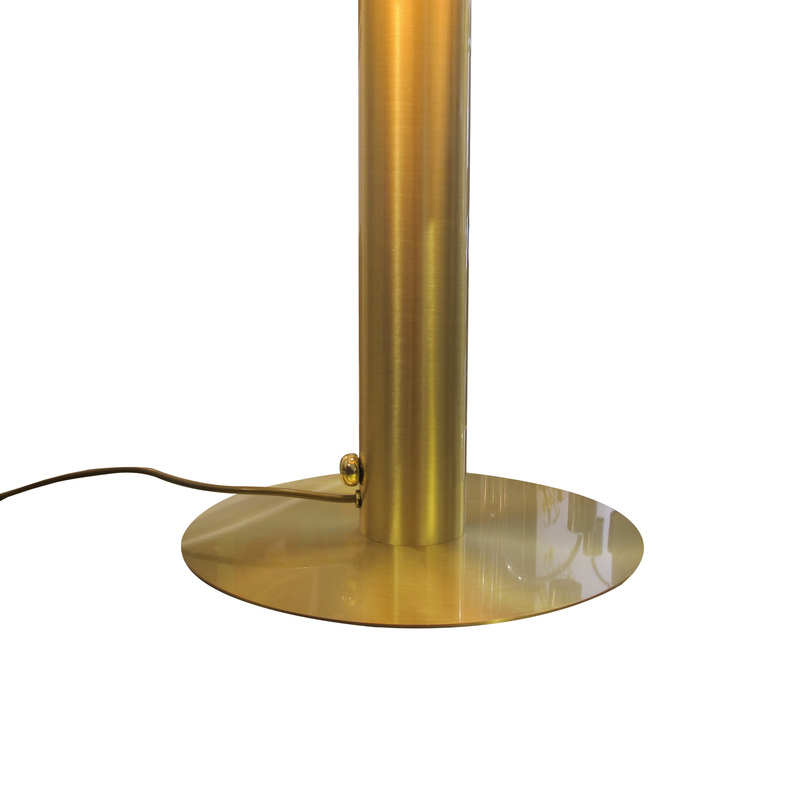 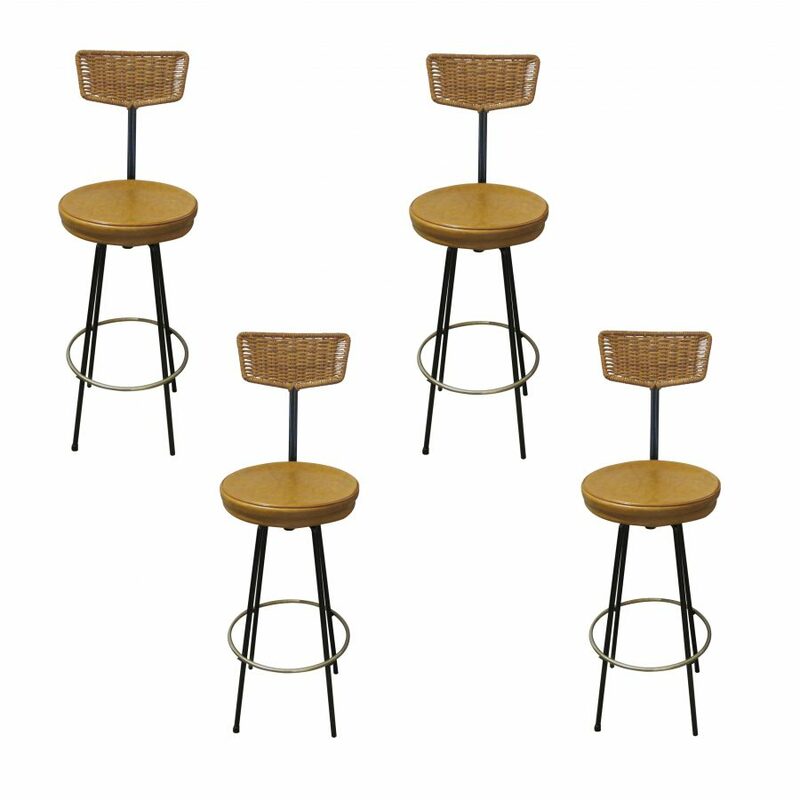 The lamps are fitted with an incorporated smart dimmer switch in the shape of a brass button at the base. 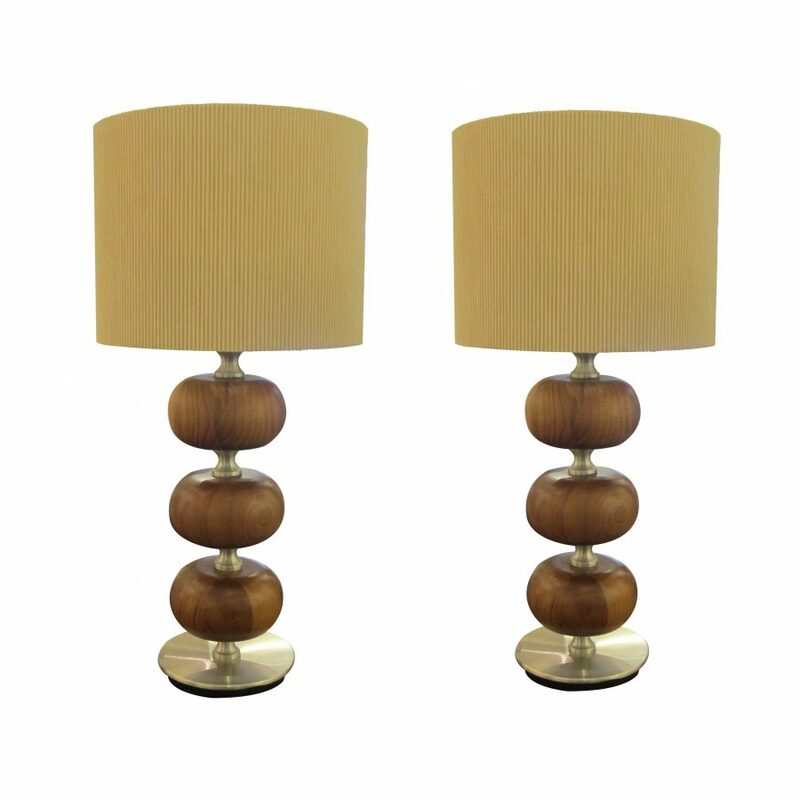 The lamps have been rewired and are fully functional.